Let me tell you something about myself that you may not know, Joe Rogan (love whoever gets that reference); I LOVE The Lord of the Rings. I love The Hobbit. I love Tolkien. I love the books, films and most everything having to do with them. For some people, it’s Star Wars and for others it’s Doctor Who, but when it comes to my nerd side, it’s all about Middle Earth for me. 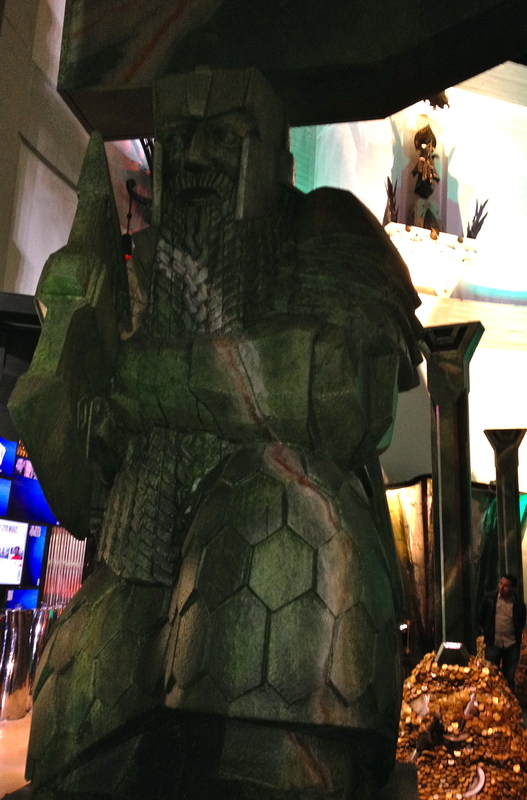 I first fell in love with LOTR when I was 12 or 13 (can’t remember). My cousins had given one big copy of all of the books to my brother as a gift. I just remember sneaking it into my room and diving in. It wasn’t until I was about 17 that I read its prequel, The Hobbit, and subsequently loved it….although I did grow up watching that cheesy cartoon version of it. My eyes looks a little devil-y, but it was dark and we were trying to take quick pics because the Hollywood Xmas parade was on & out of control. I won’t go into all of the details on why I love these stories so much just yet. That would be an endless paragraph. All you need to know is that I am sitting here in my LOTR leggings (YES), anticipating seeing ‘The Hobbit: The Desolation of Smaug” at midnight tonight and thought I’d bring you my vegan/beegan version of Lembas bread. 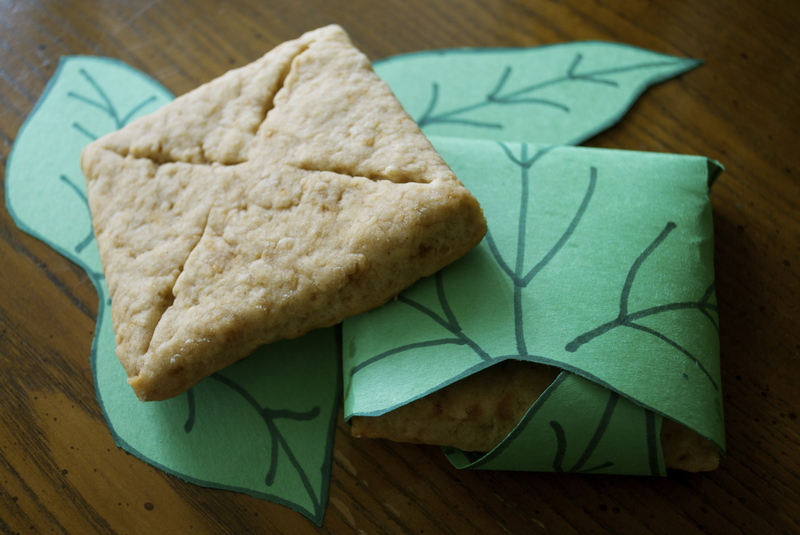 Lembas is an elvish waybread designed to restore, nourish and keep well over time. In the books, it is described more as a cake and in the films it appears more like shortbread. This recipe is for a bread/cake version of lembas, inspired more by the book’s description rather than the film. 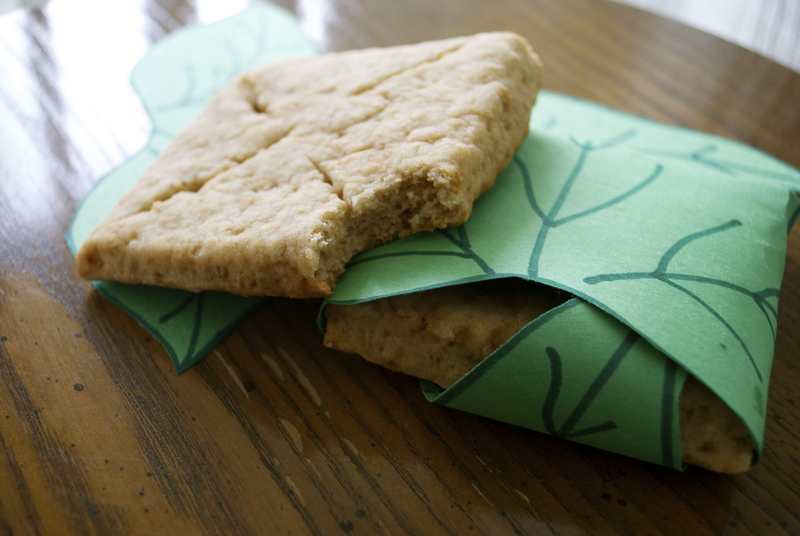 To make it extra cute, use some construction paper to cut out some mallorn leaves to wrap your little breads in. Preheat oven to 425° F. Combine the flour, baking powder, salt, sugar and cinnamon in a large bowl. Cut in the Earth Balance with a pastry whisk and mix as you would a pie crust. Finally add the coconut milk, honey, and vanilla and stir them in with a fork until a nice, thick dough forms. Roll the dough out about 1/2 in thickness. Cut out 3-inch squares and transfer the dough to a cookie sheet. Lightly score each square from corner-to-corner with a knife. Make sure not to cut through the dough. Bake for about 12 minutes or more until lightly golden. 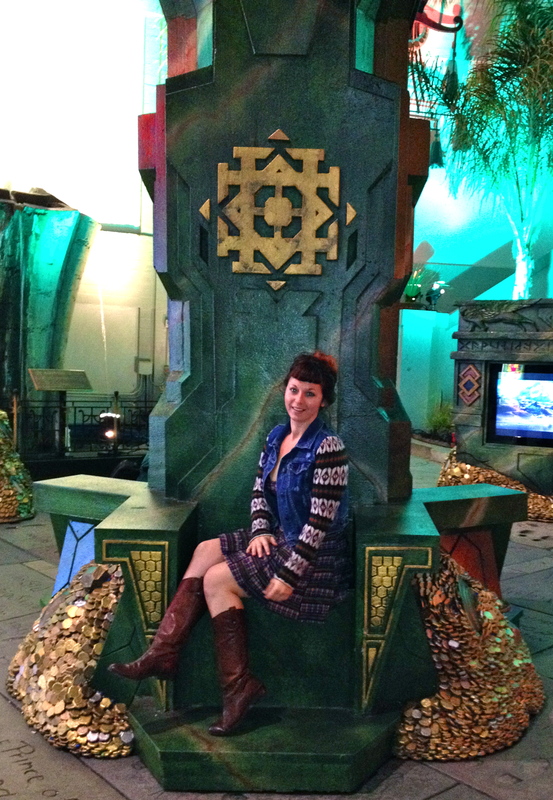 Far over, the Misty Mountains cold…. I just made these, added minced golden raisins and ground cashews and wrapped them in collard greens. They ended up being really delicious.